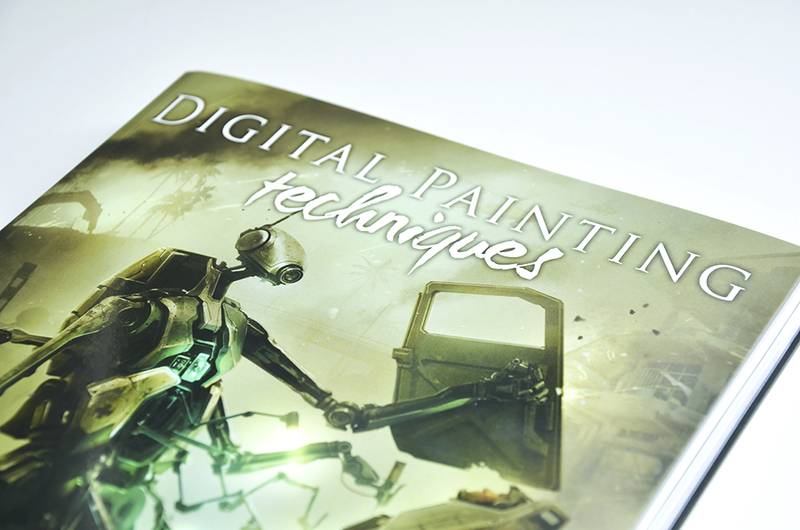 Digital Painting Techniques: Volume 4 continues the tradition established by its predecessors by exploring a variety of painting subjects and styles with some of the most talented artists in the industry. 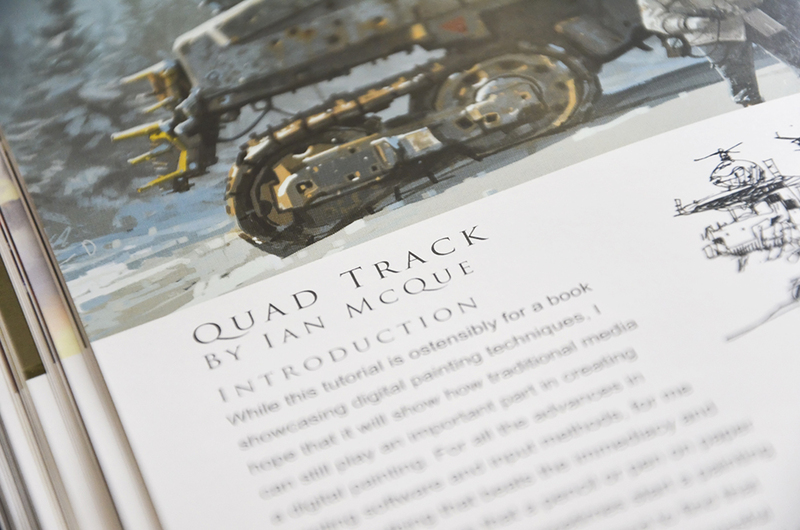 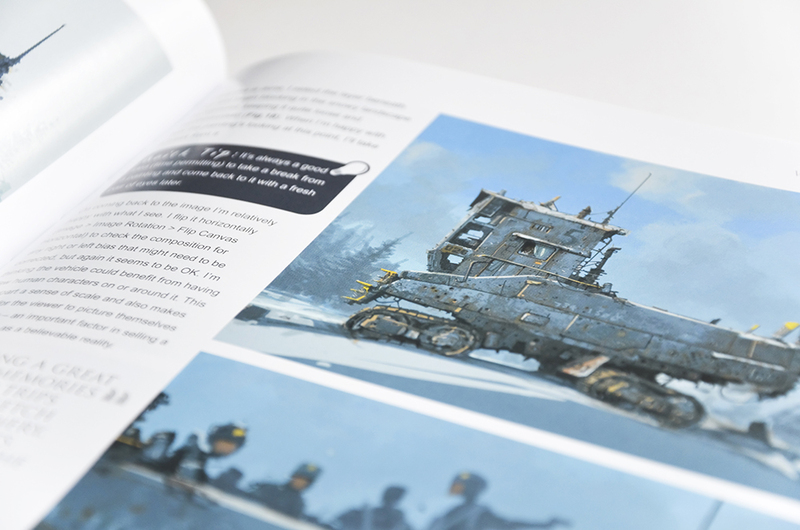 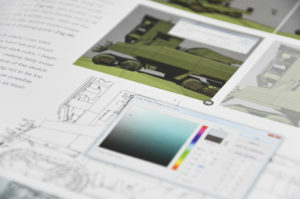 These include veterans like Ian McQue, who looks at vehicle design from concept through to completion; Serge Birault, who shares the secrets behind his amazing pin-up style and Simon Dominic Brewer, who covers the art of fairytale illustration. 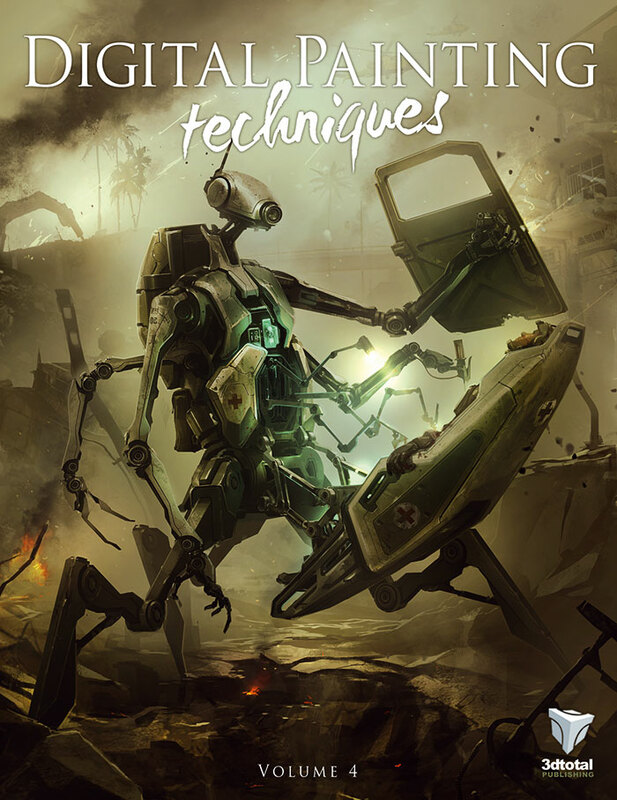 So whether you’re looking to learn more about these subjects, want to know how to create new worlds and design customs brushes or simply wish to experiment with painting tribal warriors and comic art, Digital Painting Techniques: Volume 4 will serve as an invaluable tool in your artistic arsenal.